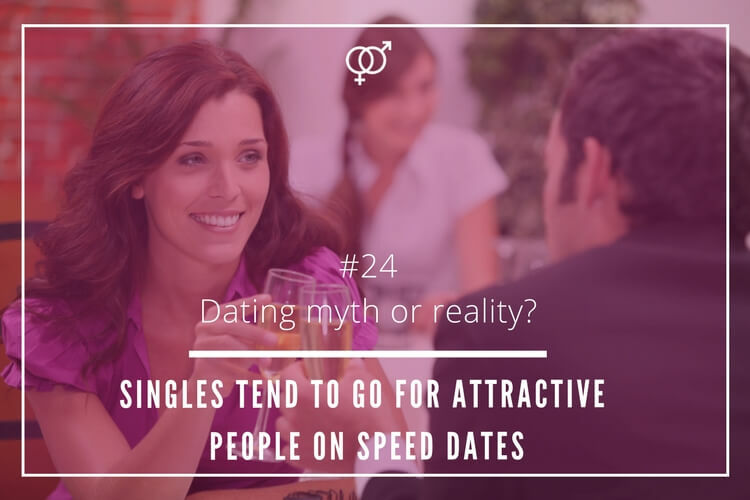 People tend to follow the crowd and the dating universe is not an exception. 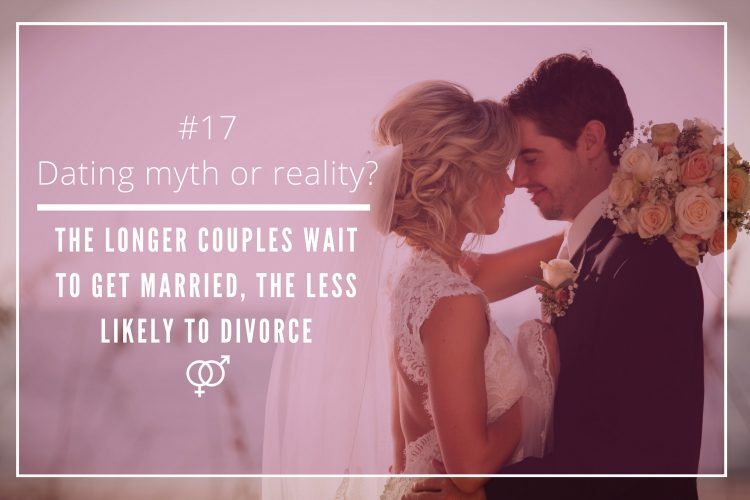 Many studies carried out throught the years show that many daters follow specific trends and others have particular dating habit. 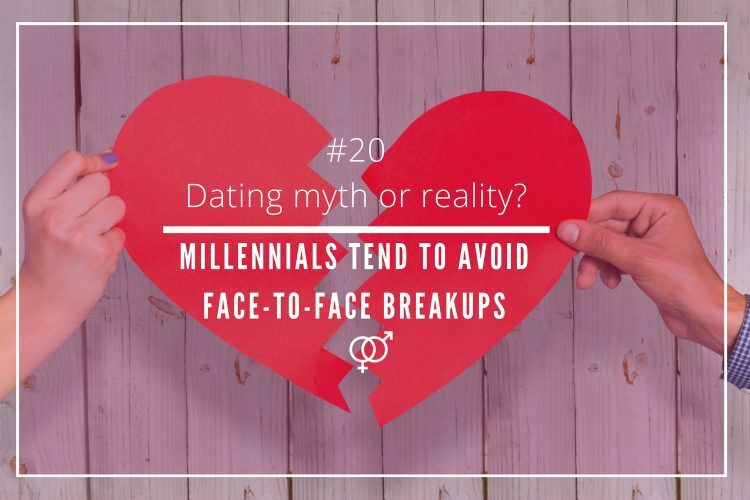 Nonetheless, do really Irish daters follow dating trends? 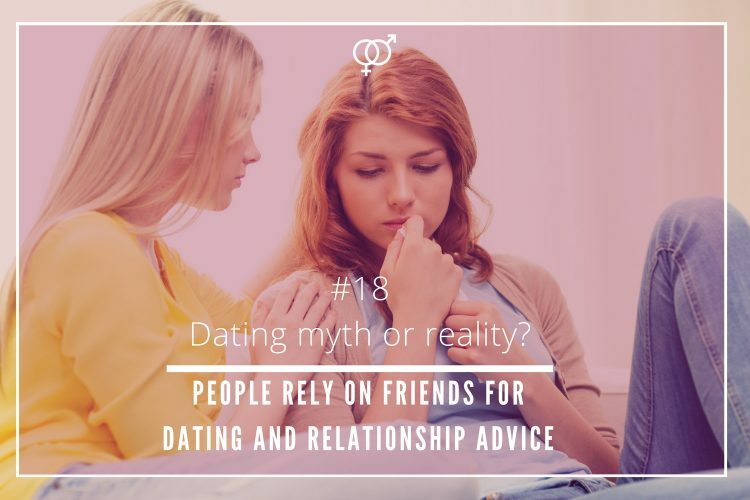 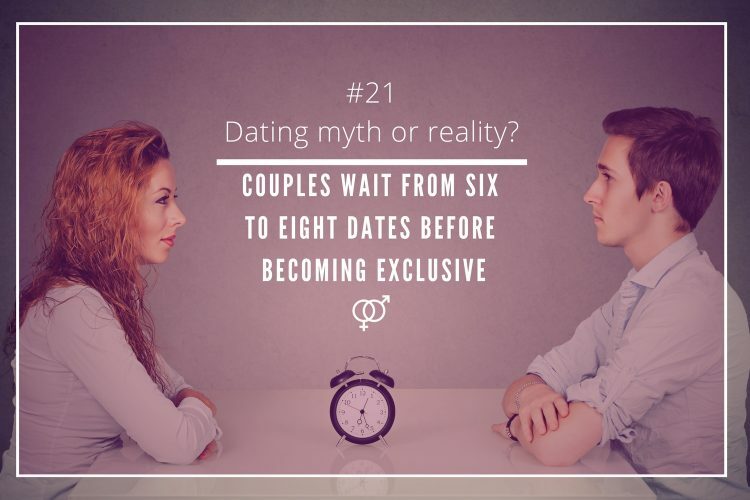 In our “Dating myth or reality?” chronicles we check daters current habits and behaviour and compare them to previous ones. 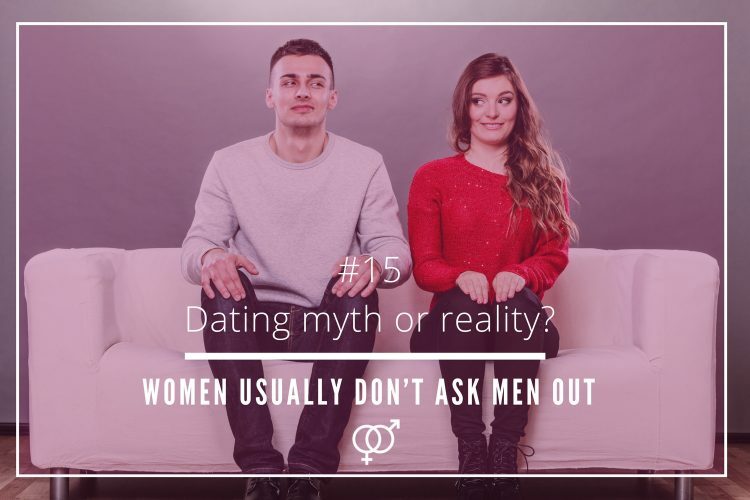 We are going to investigate countless dating tendencies from two different perspectives: men’s and women’s point of view. 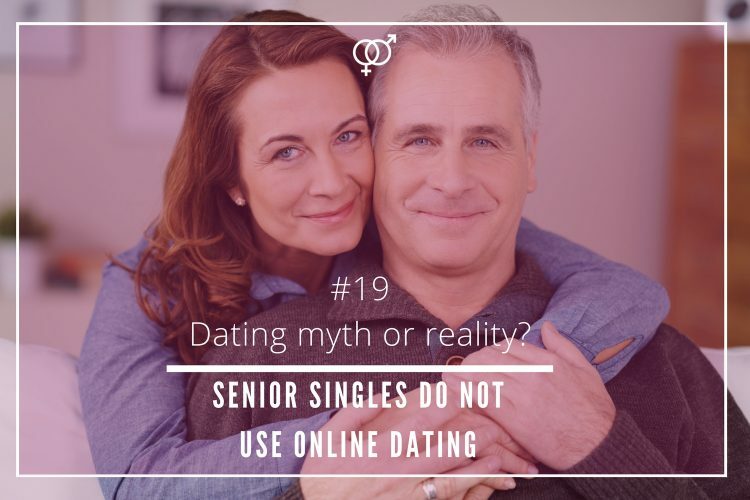 The idea is to discover what dating and relationship trends are actually followed by Iris singles and couples.